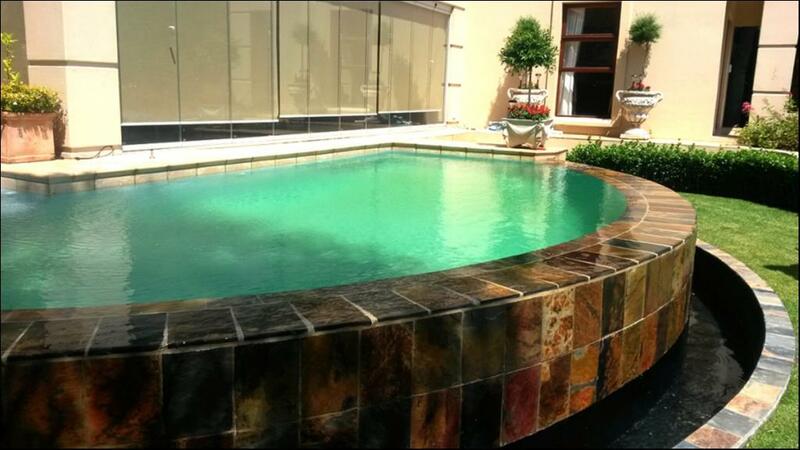 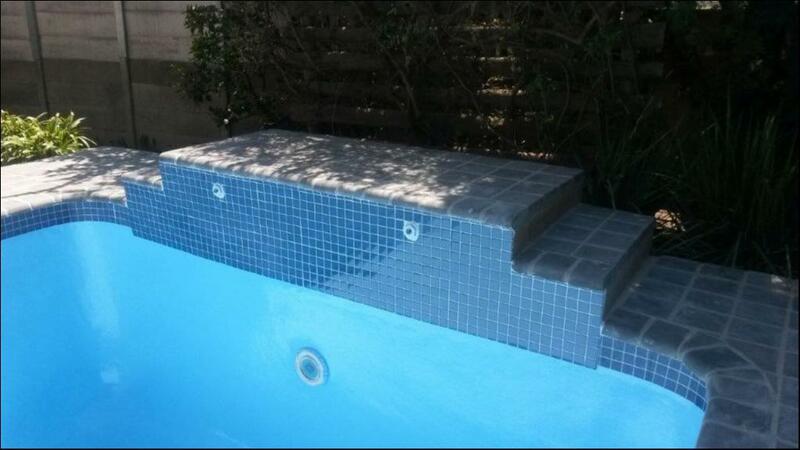 Lindal Pools specializes in the renovation and repair of swimming pools. 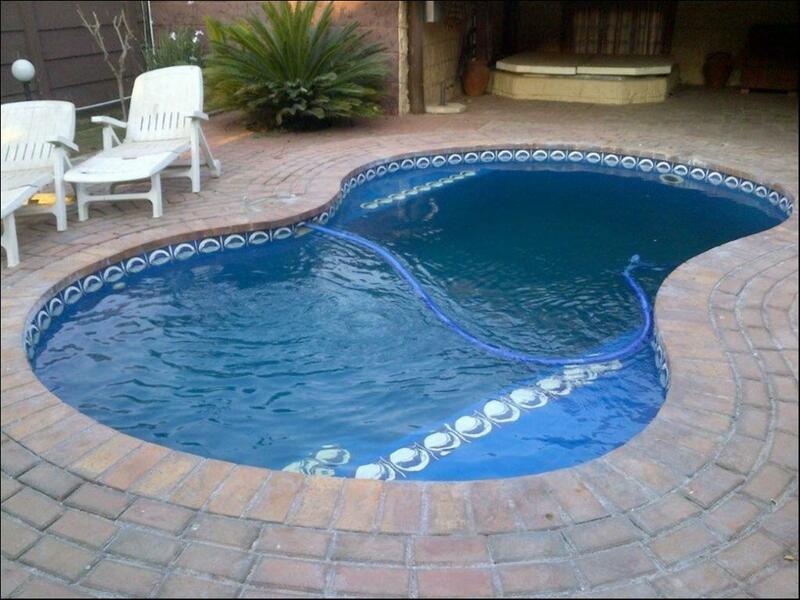 Their services include water heating, the creation, renovation and repair of water features paving and paving renovation and chlorinator installation and repairs. 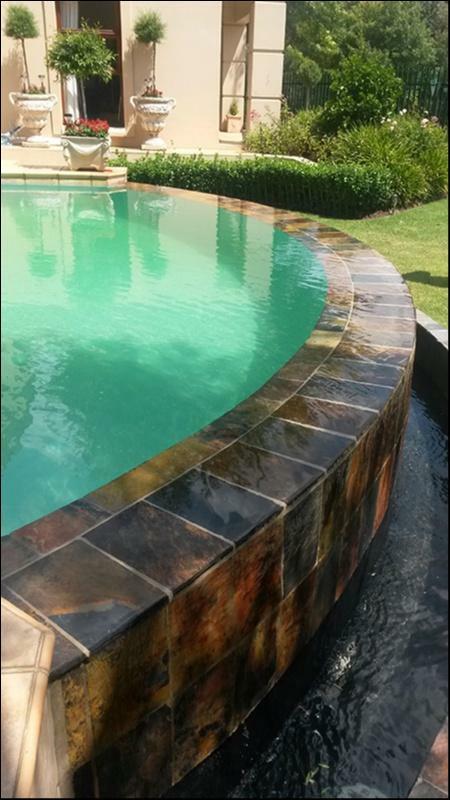 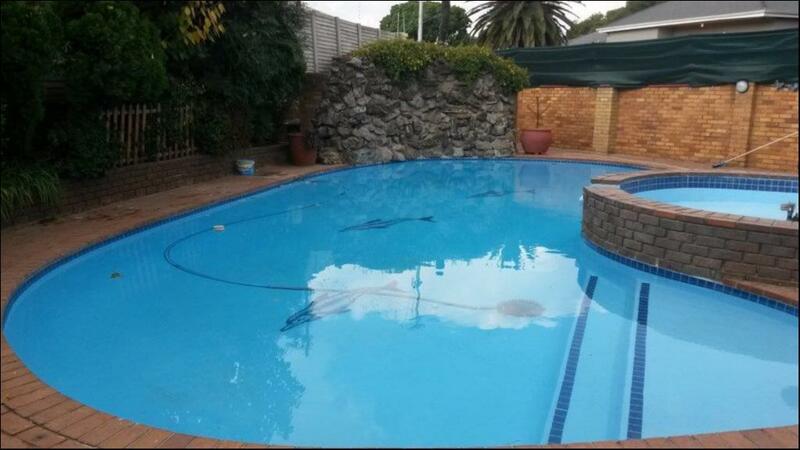 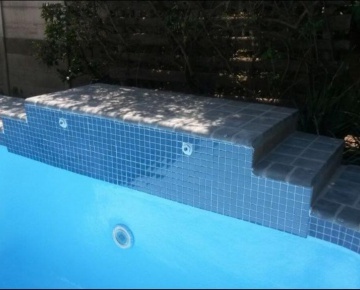 Lindal Pools has the expertise and experience to complete your pool renovations and repairs within a fast turn-around time without compromising on the quality of their workmanship or materials.